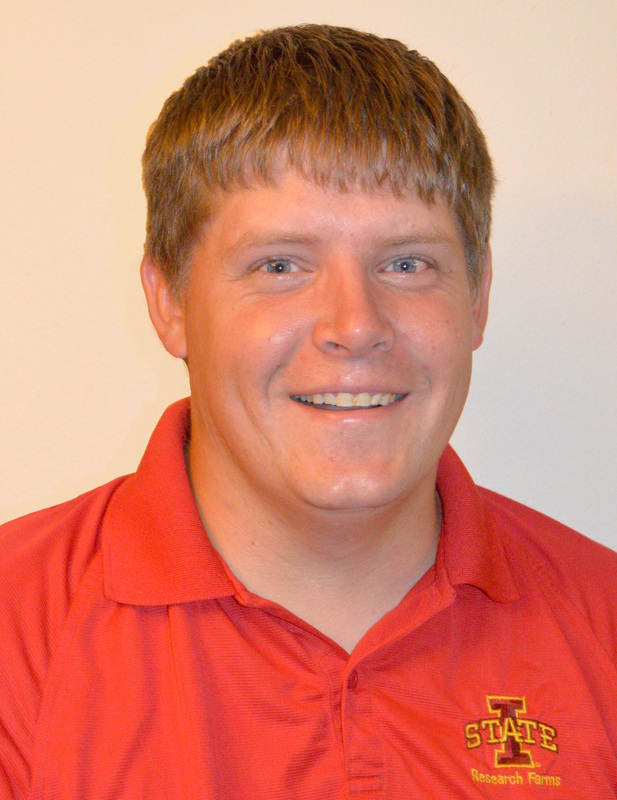 AMES, Iowa — The Iowa State University Western Research and Demonstration Farm recently hired a new manager after the retirement of its previous manager. Chris Beedle, who graduated from Iowa State with a bachelor’s degree in animal science, was named superintendent of the farm near Castana. He has worked at the research farm for the last year and previously worked at Tyson Fresh Meats. He succeeds Wayne Roush, who recently retired. Beedle is the sixth superintendent of the farm, which opened in 1946. The research farm is owned by the Western Iowa Experimental Farm Association and leased to ISU for agricultural research and demonstration activities related to crops, soils, beef cattle, alternative swine production and prairie restoration.